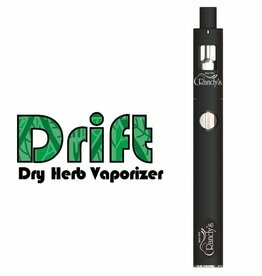 Randy’s new dry herb vaporizer, the Drift, is perfect for the daily user. Over time the Drift’s ceramic dish may begin to suffer from wear and tear from usage. 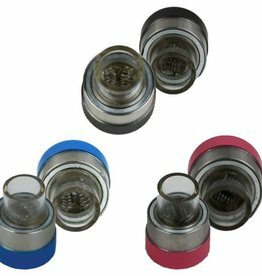 Get your Drift vaporizer hitting like new with Drift replacement ceramic dishes. 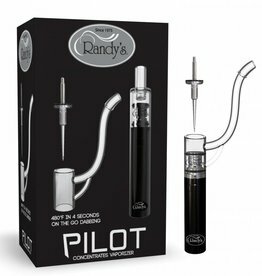 Randy’s ZIPP Mouth Piece With Removable Screen is used on the Randy’s ZIPP Dry Herb Vaporizer. Randy’s TREK Ceramic Dish Replacement. 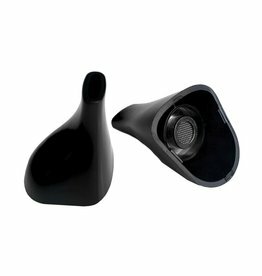 Place the deep ceramic dish in your TREK to pack in your favorite dry herb. The TREK Ceramic deep dish is approximately 1 centimeter deep. Randy’s PILOT Metal Tool & Cover. 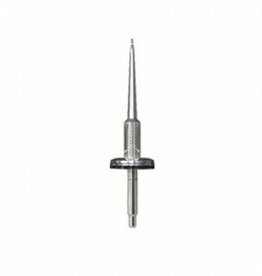 Use your metal tool for concentrates on the go with the PILOT heating element, and use the cover to trap the vapor. 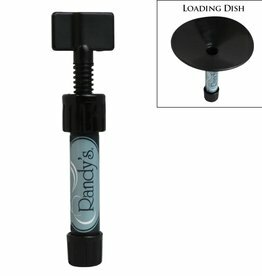 Randy’s Pack N Stash acts as a pocket dispenser for dry herb. 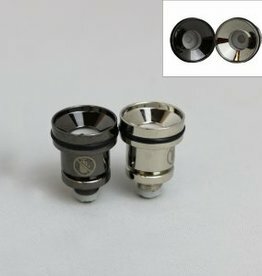 Easily reload pipe or vaporizers. 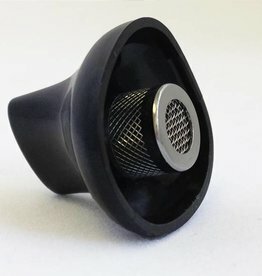 Each Pack N Stash includes a funnel. 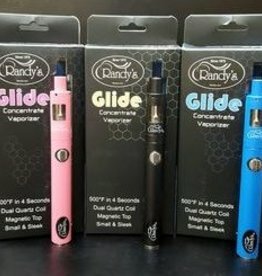 Randy’s new dry herb vaporizer, the Drift, is perfect for the daily user. Over time the Drift’s ceramic dish may begin to suffer from wear and tear from usage. 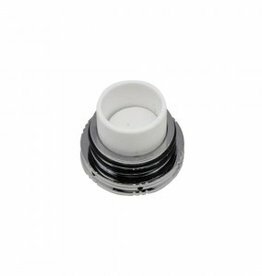 Get your Drift vaporizer hitting like new with our Drift replacement ceramic dishes. 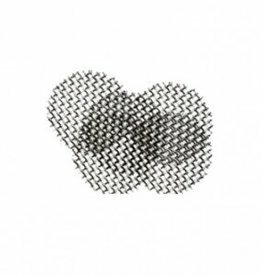 Randy’s ZIPP Replacement Screen is used on the Randy’s ZIPP Dry Herb Vaporizer. 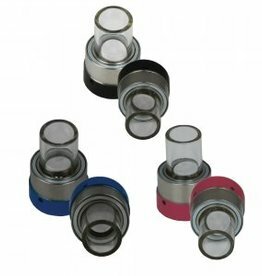 Randy’s TROO Hard Plastic Mouth Piece fits in your TROO Dry Herb Vaporizer.